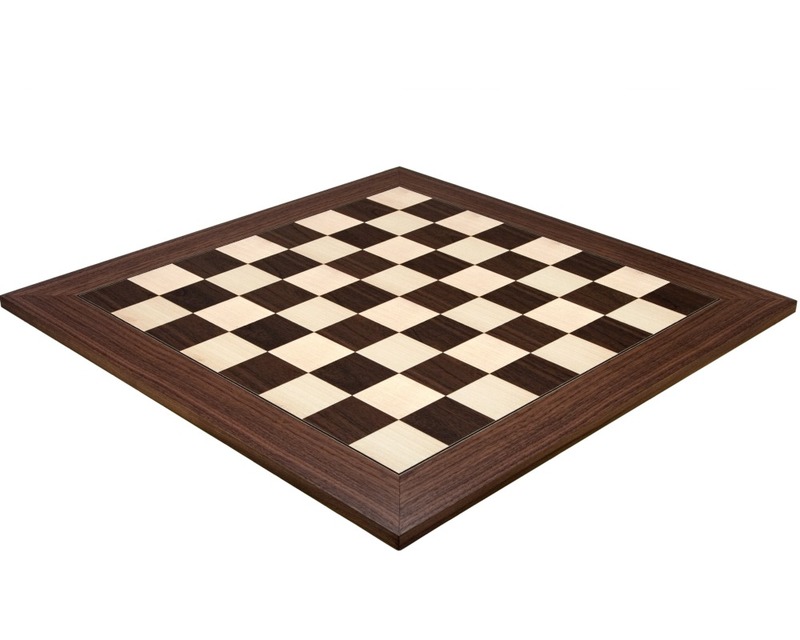 Amazing wood chess board. It hasn´t defrauded me. Now my pieces seem more elegant. Very serious and effective service messaging. Congratulations!.